The Keys to REAL Delegating! As a shop owner you probably think you delegate every day all day – right? Wrong! Most business owners abdicate responsibility instead of delegating often ending in disastrous results. Both you and your employee walk away feeling let down when this is actually so easily avoided. 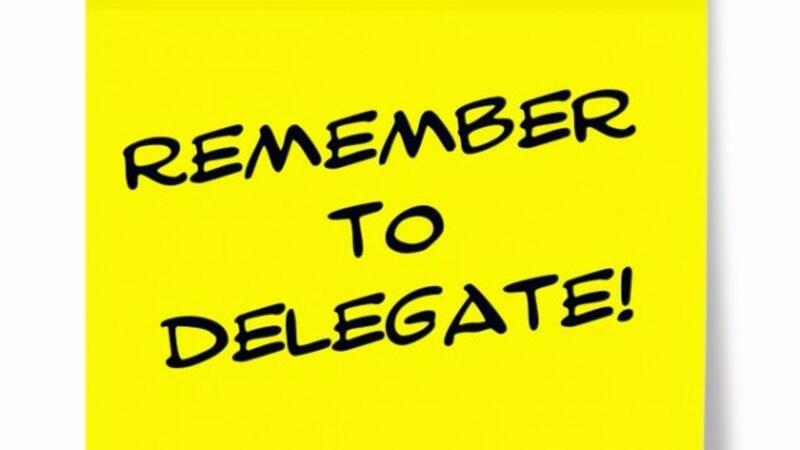 This video provides you with tips and tools to help you delegate successfully. Implement what you learn in this one webinar and watch your shop productivity soar!